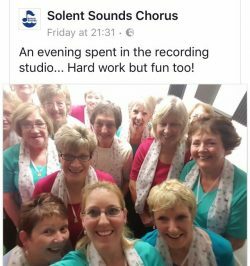 Barbershop is a challenging, highly specialised and very rewarding style of singing. 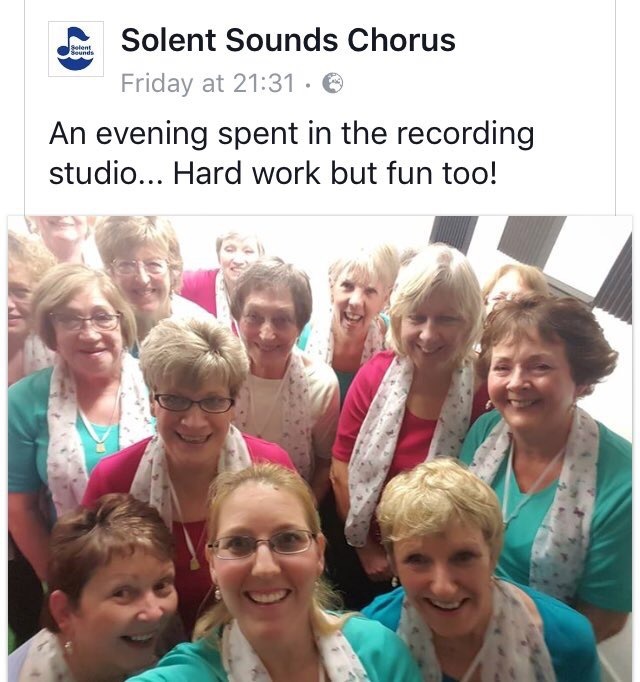 We are thrilled that Solent Sounds Female Barbershop Chorus will be delivering this workshop to introduce you to this gorgeous world of close harmony singing. Whilst you do not need any experience to begin singing Barbershop, you will get the most out of this workshop if you are the kind of person who enjoys a challenge. Please contact info@igloomusic.co.uk if you would like to pay directly.